Home / APPLICATIONS / How to Safely Recover Asbestos & Metal Dust? How to Safely Recover Asbestos & Metal Dust? Steel Factory workers employ two basic manufacturing processes: the Electric Arc Furnaces process and the Basic Oxygen Furnace process. The Electric Arc process produces hot-rolled shapes, including wide-flange sections, angles and channels. The Basic Oxygen Furnace process produces slabs, beams and billets. Working in a Steel Factory comes with inherent risks, including one that is not so obvious. Because asbestos was used in steel mills as a common insulation material, workers were exposed to this toxic material while performing their daily tasks. 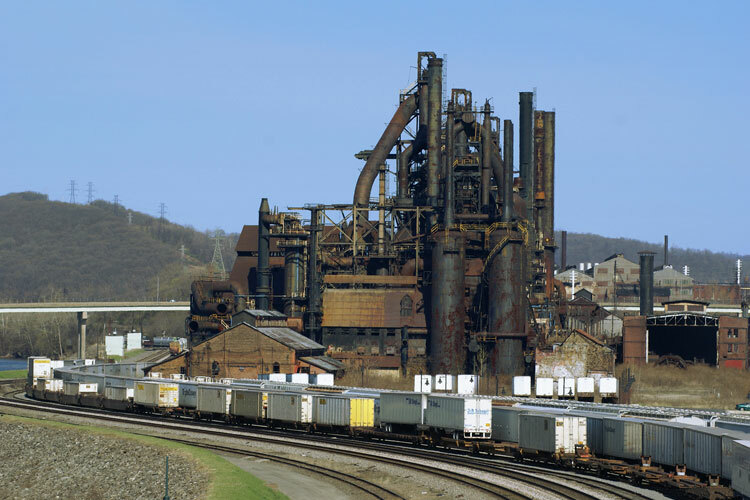 Regardless of the type of steel mill worker, their exposure to asbestos is usually the result of direct handling machinery, equipment and material in the process of manufacturing steel. As workers became involved in the steel making process, the fibers from the machinery would become lodged in the area of the lungs, often causing scarring. In some cases, tumors would form as well and workers would eventually be diagnosed with mesothelioma cancer. Workers in metal processing plants and smelters generally have a higher risk of exposure to toxic pollutants since they can come into direct contact with the pollutants when working with substances containing metal processing and smelting waste. Exposure to airborne pollutants from metal processing and smelting can lead to various acute and chronic diseases. Initial sudden exposure can lead to an irritation of the eyes, nose and throat. More serious and chronic effects are heart and lung problems, and even premature death. Heavy metals also pose chronic health risks including bioaccumulation of toxic elements in organisms, which can result into birth defects, kidney and liver problems, gastrointestinal tract issues, joint pain, as well as nervous, respiratory and reproductive system damage. Which Industries are at Risk with Steel Dust?